This is probably my most-requested blog post which makes me smily because I love reading what other people are buying and recommending. 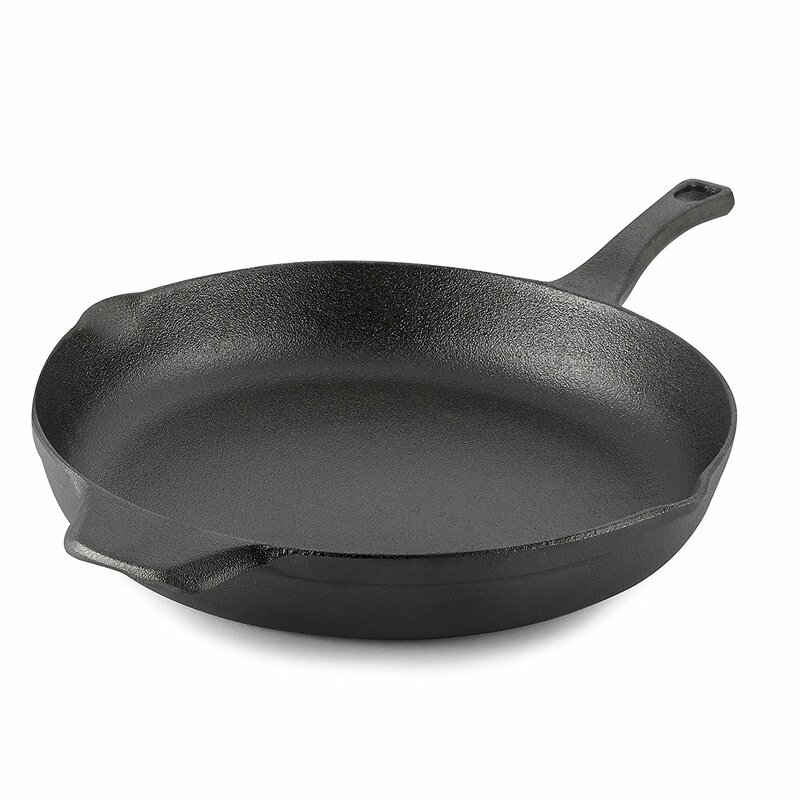 I ordered this skillet last month and have been LOVING it! It's a great price and amazing quality and I'm excited to have it for years and years. 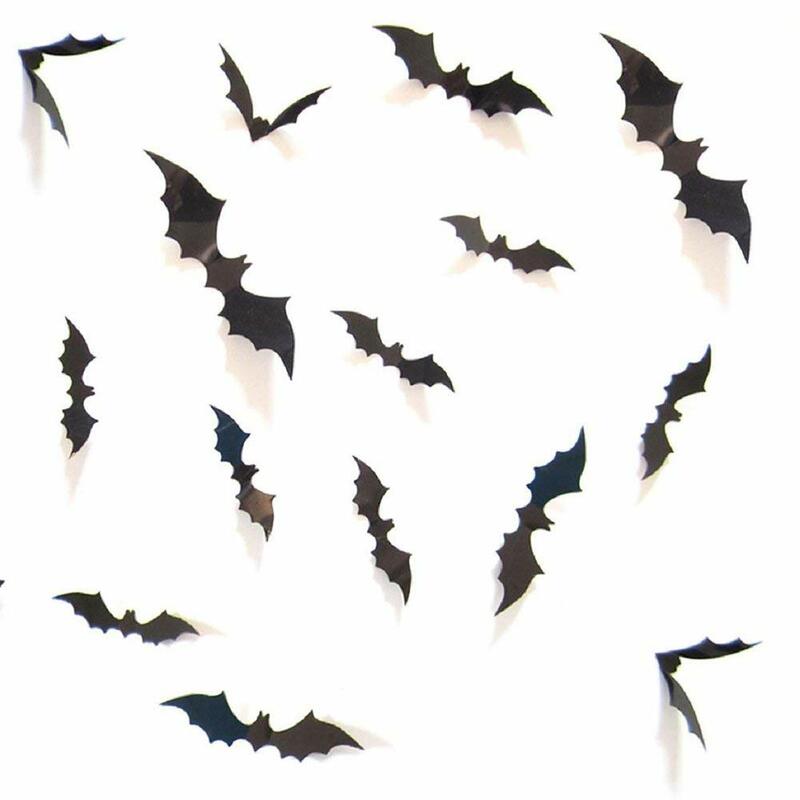 ... and they're super cute AND come with sticky to adhere them to the wall. 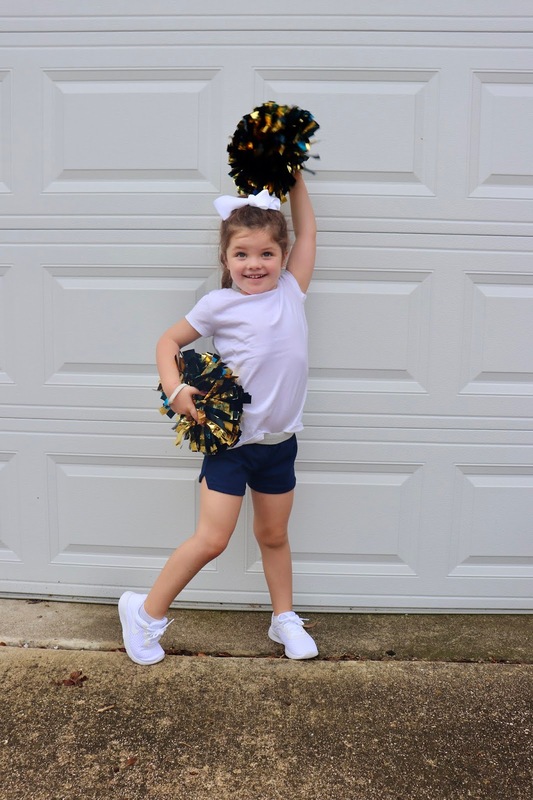 Griffin had to have a plain white shirt and blue shorts for her cheer clinic and so you know I hopped right on Prime :) I ordered her these shorts and these tees and was pleasantly surprised with the price and quality of both. 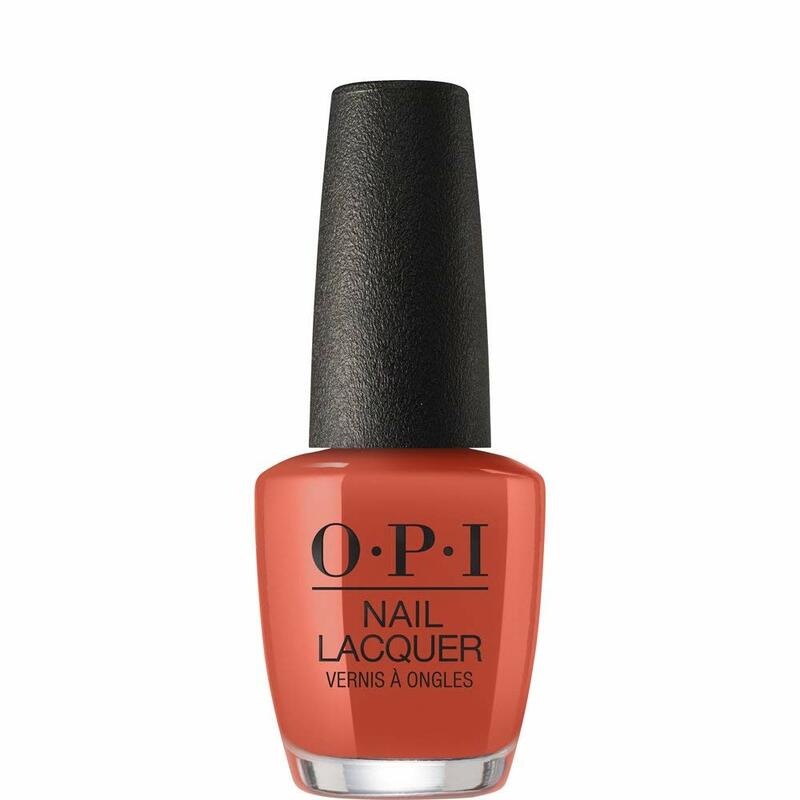 I love a good Fall polish and this OPI shade does NOT disappoint. 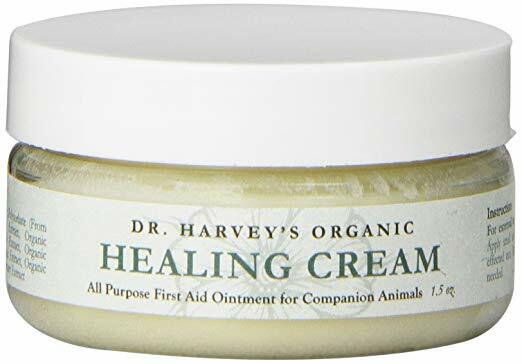 Poor Jack Bauer has been dealing with some "skin issues" and this creme came highly recommended and has been helping a lot. It is okay if he licks it, is all natural and has no scent. I ordered two of these fans for football games and they are SO GOOD! You charge them which I love and even at the highest power they last for 5 hours. 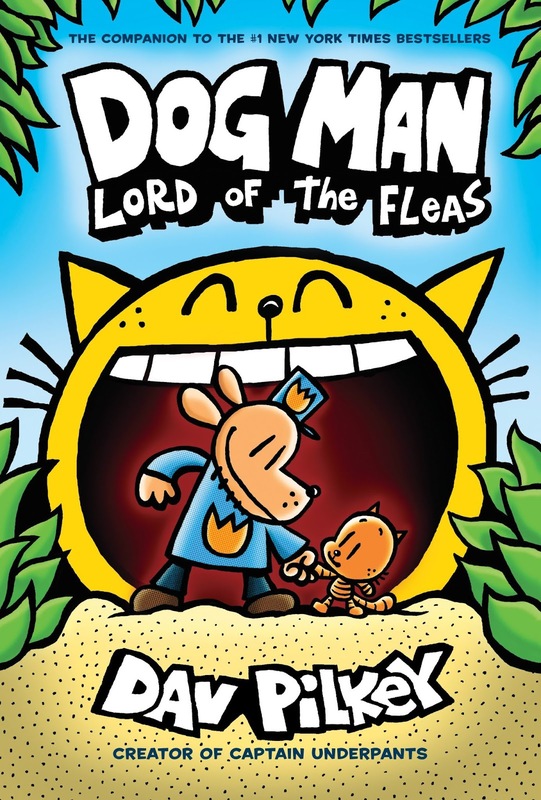 The new Dog Man book is out and both my boys have already read it multiple times. Anything that gets them to read, right??? ... and I ordered these for Luke and he devoured them in about a week. 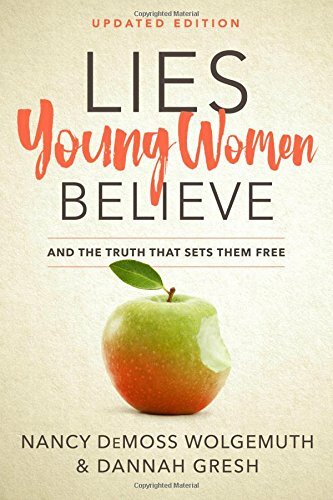 Last, but not least, I mentioned this book in a post last week and wanted to talk about it again because it's a MUST READ if you have a teenage girl in your life. So many applicable truths and it's laid out in a way that really fosters discussion and application. It's great! So there you go! Random as always :) If you've had any great Amazon finds this month I'd love to hear about them! 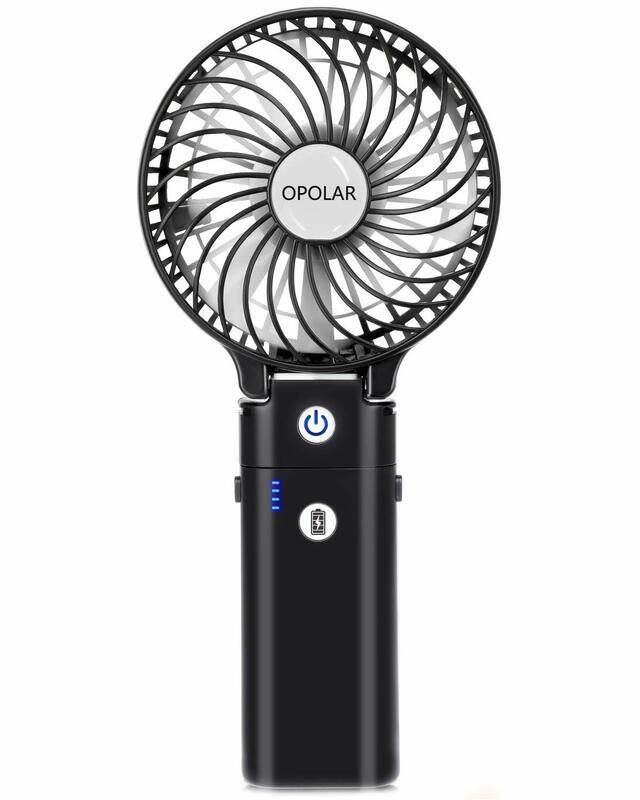 The fan is now in my cart! Lol! My Grandmother is rolling over in her grave about Amazon selling cast iron skillets. First of all, she wouldn't even know what Amazon is, but still! When I see Amazon posts- I need to enter at my own risk....because it's so so easy to just "add to cart" all the things :) Love it. Love Amazon. My son loved the Nate the Great series...so much fun! Thanks for the tip on the bats...going to order now! My favorite posts! Is the book about young girls for parents to read or the teenager? My 7 year old loves Nate the Great! We always check them out at our local library. And that iron skillet is an awesome price. Thanks for this great list!! I need to get that book for my daughter. I love the ground beef chopper, it works so well. And you can never go wrong with a cast iron pan! I love these Amazon posts. I also love my ground beef chopper! Such a simple thing but I've used it for years (and paid WAY more than $4 for it years ago!). My ground beef chopper is one of my favorite kitchen tools. Also when you brown sausage it works great after it’s been cooked a few minutes. 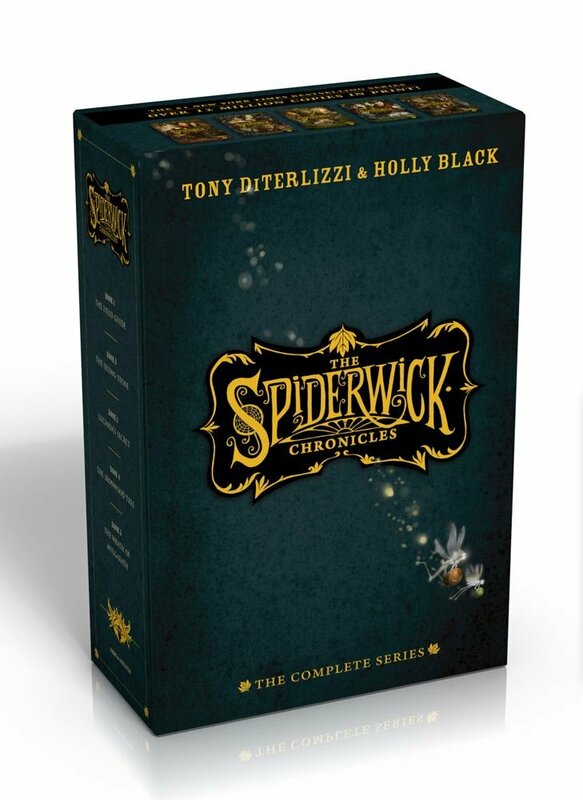 I always read the first Spiderwick to my 4th graders. I loved reading them the first in a series to get them hooked. Series of Unfortunate Events was good too. You know I just added that ground beef chopper to my cart and am on the email list for when the nail polish comes back in stock:). I'm feeling very productive today, thanks Andrea!;). Here is another link for that polish! I had put it in my cart yesterday! so funny! 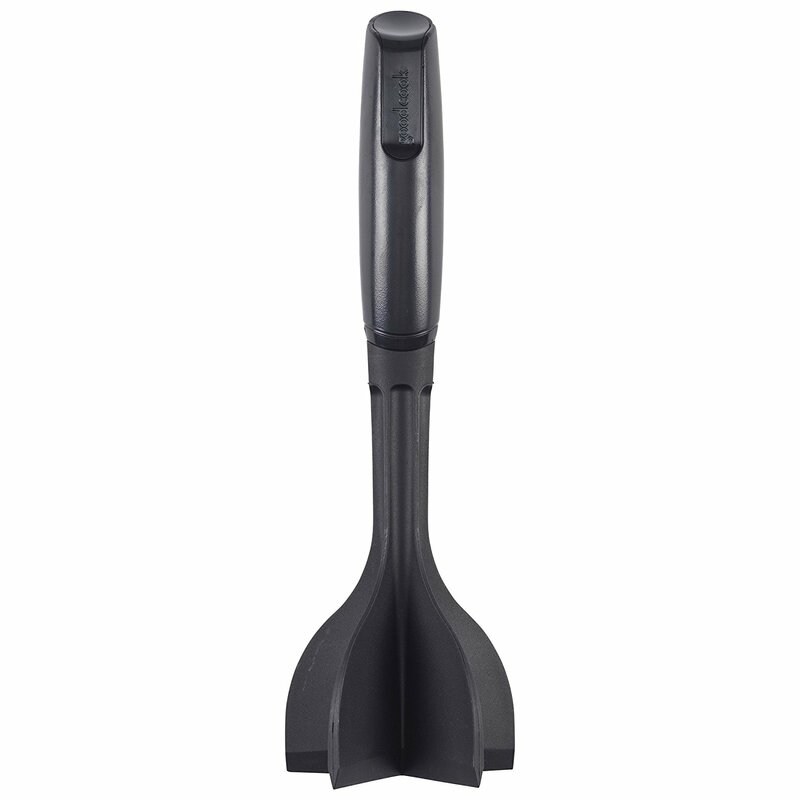 I bought that ground beef masher thing last year and love it. Like love love love it!!!!!!!!!!!!!!! Dannah also has a couple of great books for moms of girls: 8 Great Dates for Moms & Daughters and Keep the Little in Your Girl (something like that) - both are good reads & the dates are sweet. I seriously love this random list! Adding the ground beef chopper now!